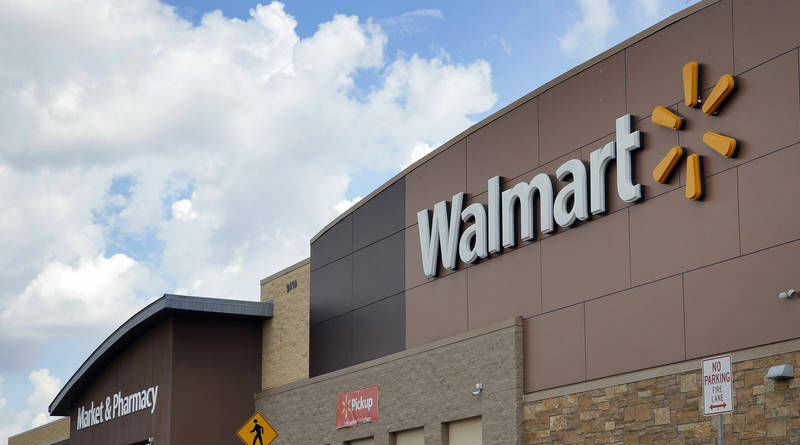 The other day I read that some black woman in California was suing Wal-Mart Stores for race discrimination because her local Wal-Mart “segregated” beauty products marketed to African-Americans by locking them in a glass case. No one with a brain needs to be told why some Wal-Mart stores find it necessary to display these items in a glass case and lock them away: The simple truth is, these items are far more likely to be stolen than beauty products marketed to whites or anyone else. If the entire Congressional Black Caucus would do us the favor of boycotting the State of the Union Address every year, those in charge of the Capitol Building’s House and Senate Dining Rooms would not have to lock up the spoons the last Tuesday in January. ← Mexifornia Today, Meximerica Tomorrow?